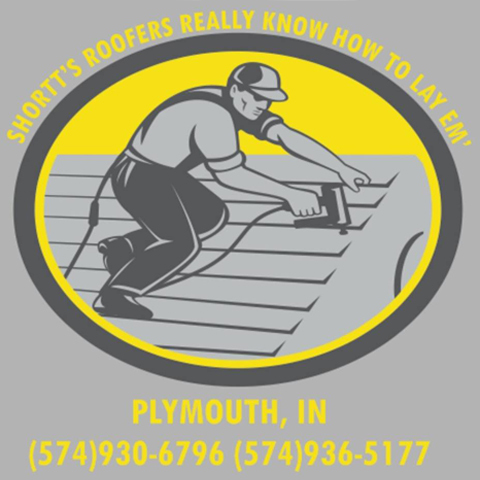 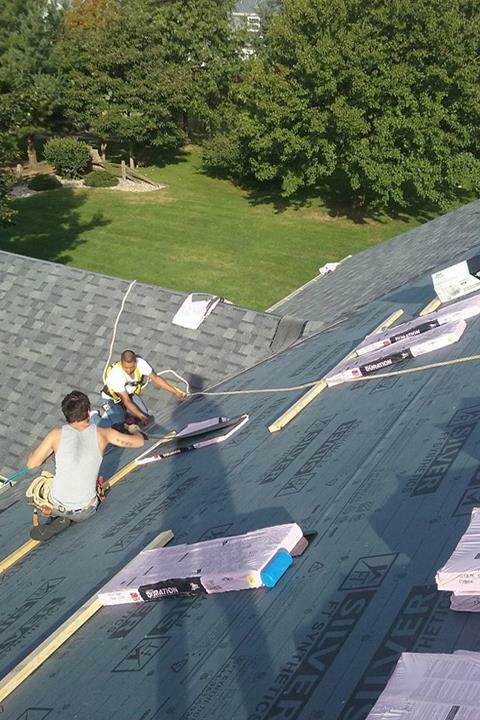 Shortt's Roofing, in Plymouth, IN, is the area's leading roofing company serving Plymouth, Culver, Knox and surrounding areas. 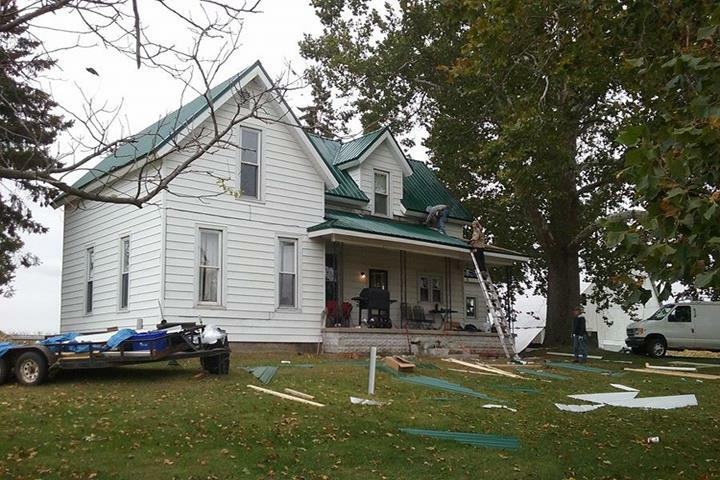 We offer roofing repairs and replacements, metal roofing and more. 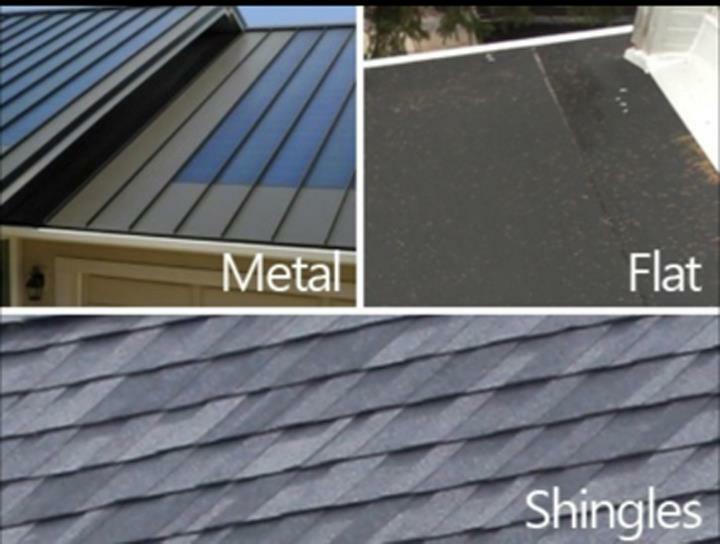 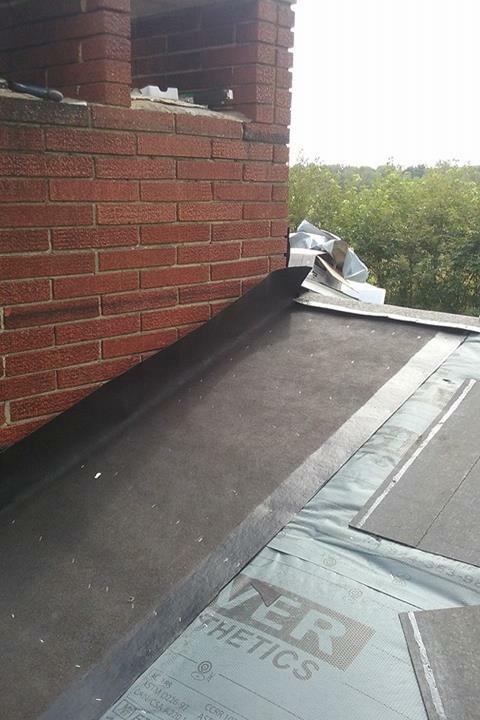 For all your roofing needs, contact Shortt's Roofing, in Plymouth. 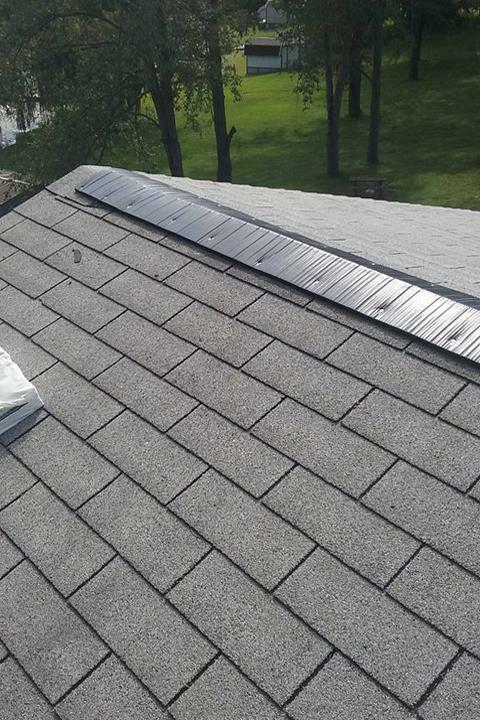 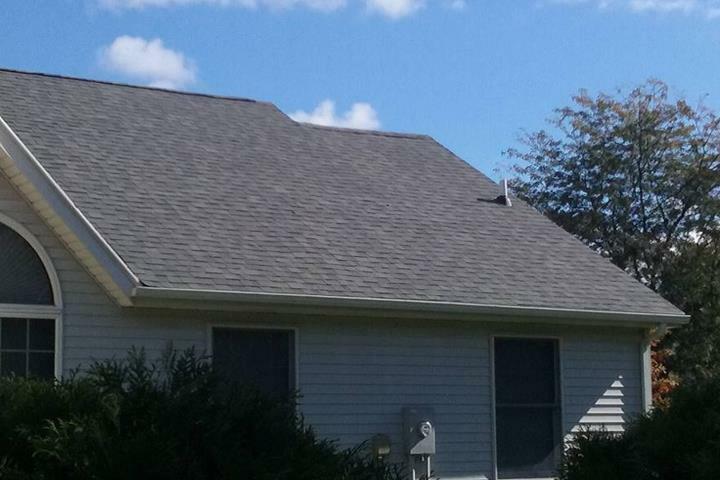 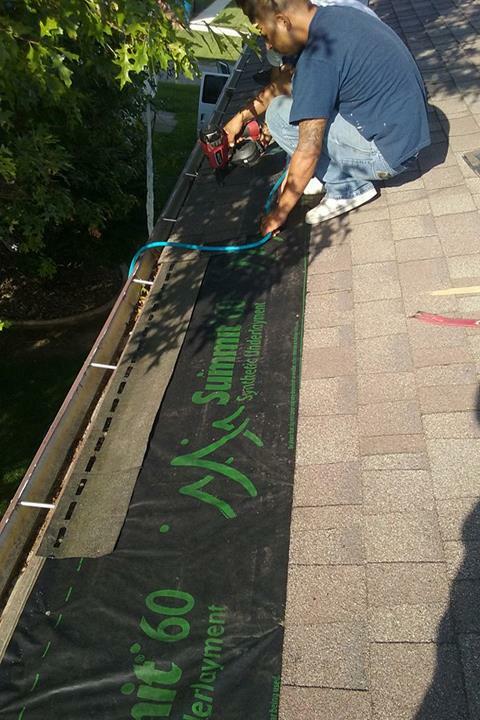 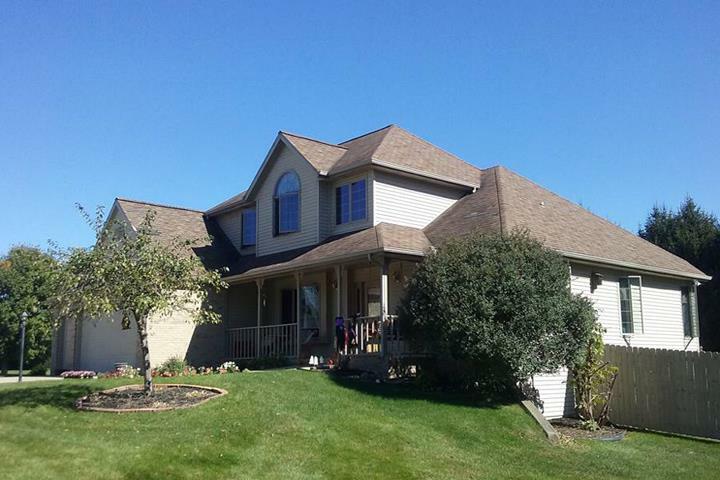 Shortt's Roofing is proud to serve our local area which includes Plymouth, Culver, and Knox.